Is Your Treehouse Illegal? - Treehouse by DesignTreehouse by Design - So, you thinking about building a tree house? Is your treehouse illegal? It’s a question that, sadly, is an important one to ask before you start building. If you’ve been reading our articles over the years, you’ll know that all too often something as innocent as building a treehouse can send you straight into the middle of a legal nightmare. Take this recent post on treehouse haters as just one tragic example. The question got me thinking after reading about yet another controversy of this sort happening in Schaumburg, Illinois. 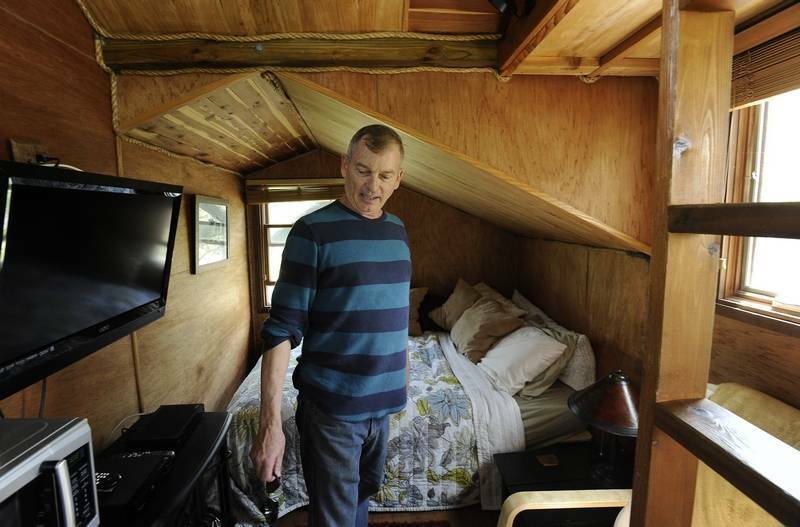 The Chicago suburb’s city officials are taking action after resident Dan Alexander decided to rent his treehouse out on airbnb. Trustees are drafting legislation to make this sort of treehouse illegal. It’s not a treehouse because it’s elaborate? This is a typical example of the narrow-minded way that municipalities across North America tend to look at treehouses. Treehouses come in countless shapes and sizes and range from simple platforms to luxury manors. To view one as a treehouse and not another is to unreasonably limit what a treehouse is. While Alexander’s treehouse will be untouched by the new legislation, no new treehouses like it will be permitted in Schaumburg. Under the new size restrictions, anything larger than 100 square feet (picture a 10 x 10 foot room) would make the treehouse illegal. A platform higher than 25 feet from the ground would also make the treehouse illegal. Alexander is very lucky. Typically when officials move against a treehouse, they order the structure to be destroyed. Take this as an important lesson (and read the treehouse haters article for more on this): make sure you know what legislation might make your treehouse illegal before you build. Even this is no guarantee your city government won’t introduce retroactive laws to make your treehouse illegal. If at all possible, consider placing your treehouse somewhere where it’s below the radar so you never have to be in the pickle so many treehouse builders find themselves in. And you thought building your treehouse was going to be a challenge!